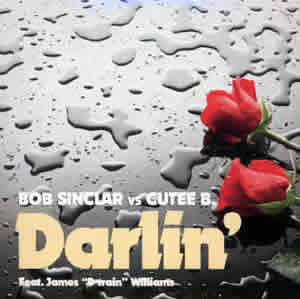 DjmixDario.blogspot.com: Bob Sinclar feat. James ''D-train'' Williams - Remix). Bob Sinclar feat. James ''D-train'' Williams - Remix).